Uber publicized its employee diversity data revealing there is a huge shortcoming of women and minorities, most notably in technical positions within the company March 28. According to The Washington Post, women make up only 15.4 percent of technical positions in the company, but the numbers fare even worse for some racial minorities. Black workers hold a meager 1 percent of technical positions. Uber’s release of data comes after a string of sexual harassment allegations within the company. In addition to releasing numbers, the company has pledged various recruitment techniques focusing on black and Hispanic groups as well as donating millions of dollars to organizations that support these communities’ recruitment. While Uber has made effots, the company has an extensive amount of work to do before it reaches its ultimate goal of equality. According to Susan Fowler, a former Uber employee who published a blog post in February centered on the rampant sexism in the company, the organizational culture of Uber has alarming problems. In her post, Fowler wrote how her superior had propositioned her for a relationship, female coworkers being groped and a homophobic slur being used against employees. Aside from the anecdotal evidence, Fowler provided hard numbers as well to support her piece. This including the glaring statistic that showed only 3% of site reliability engineering teams, groups of workers focused on making software used and developed by the company reliable, were women. Fowler cited a “political war raging within the ranks of upper management” as a main contributor to statistics such as this. Yet, Uber is not the only tech company guilty of statistics like these. According to The Washington Post, women hold 19 percent of technical roles at Google, 23 percent at Apple and 17 percent at Facebook. The statistics are even worse for minorities, with blacks and Hispanics often garnering less than five percent of technical roles. 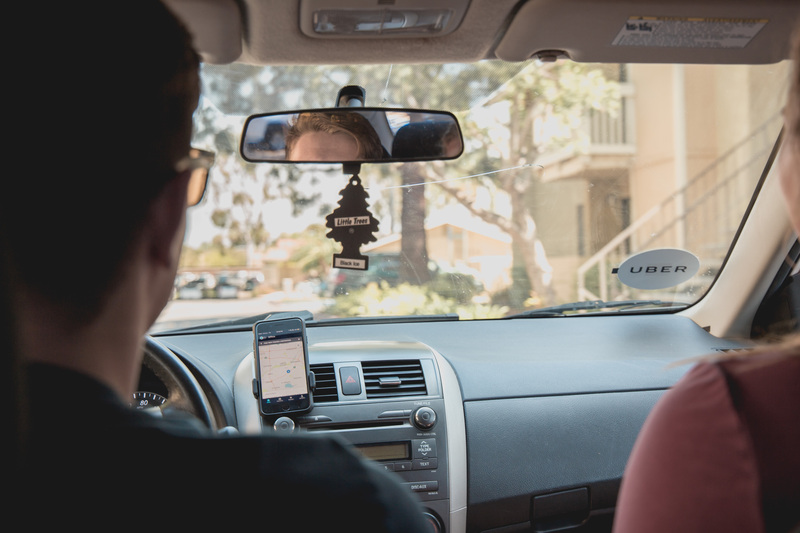 Zac Chapman, senior business administration major, drives for Uber while also enrolled as a commuter student at California Baptist University. On the front lines, Chapman has little exposure to this glaring problem but was concerned when he became aware.